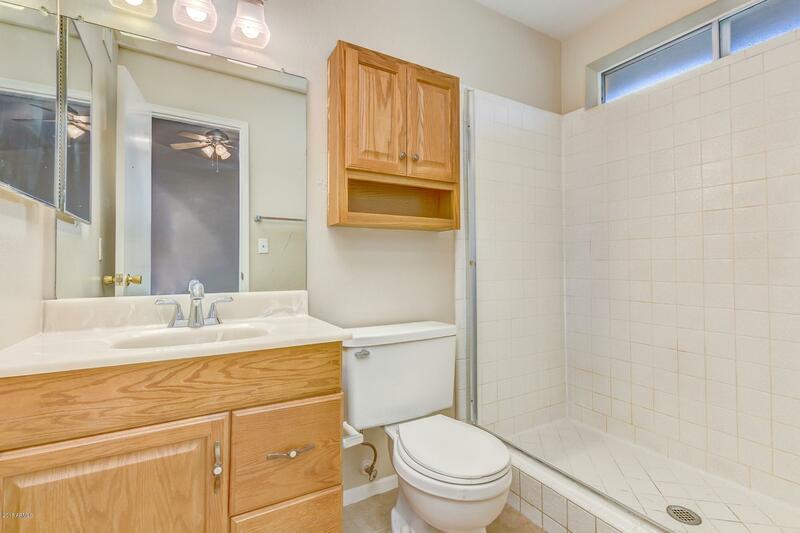 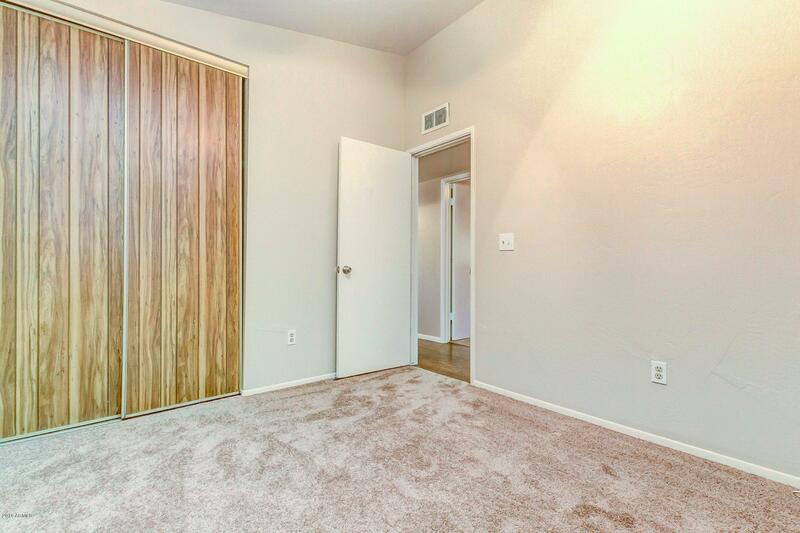 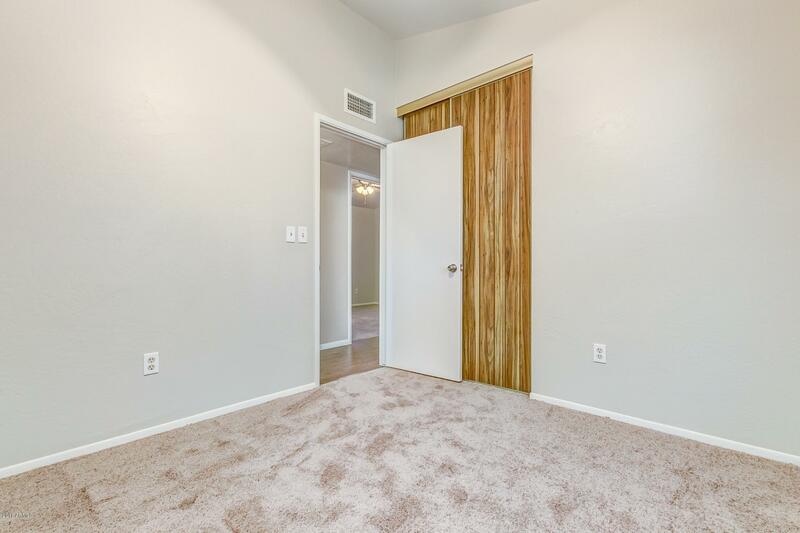 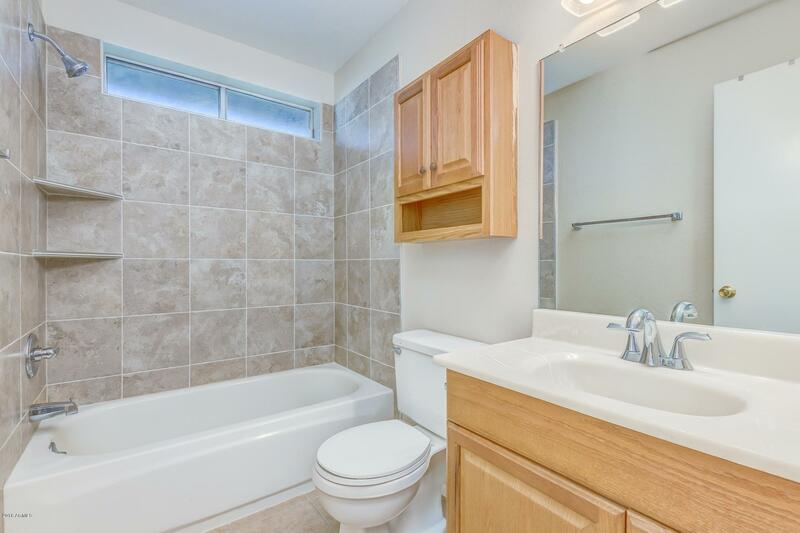 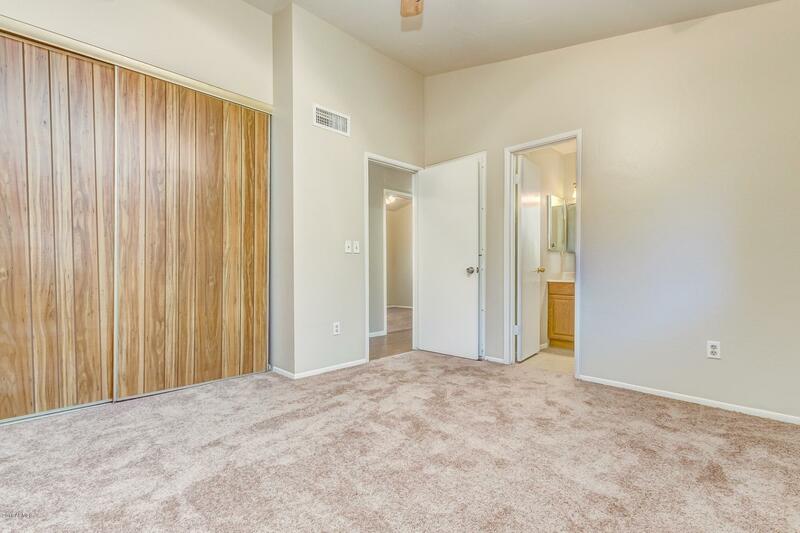 Remodeled condo in sought after Alameda Park. 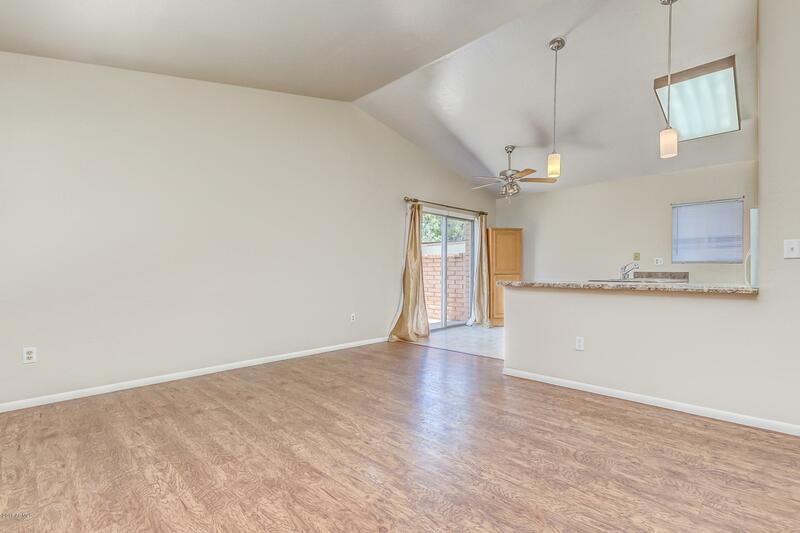 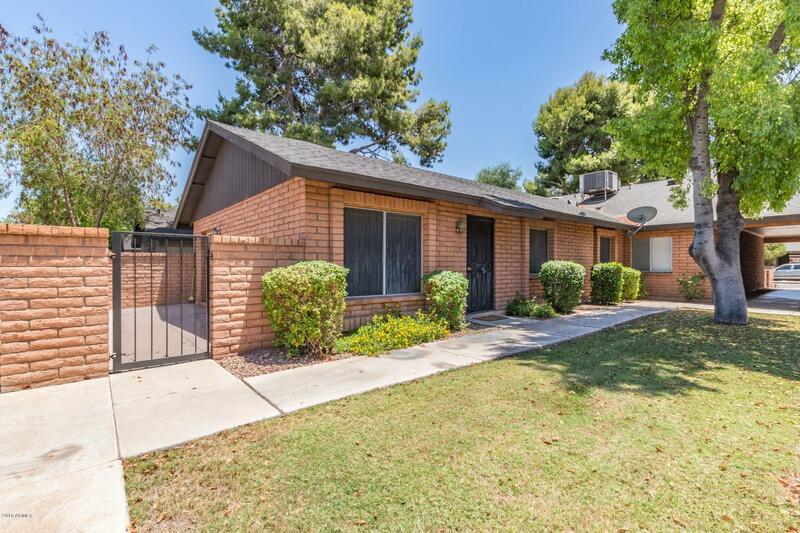 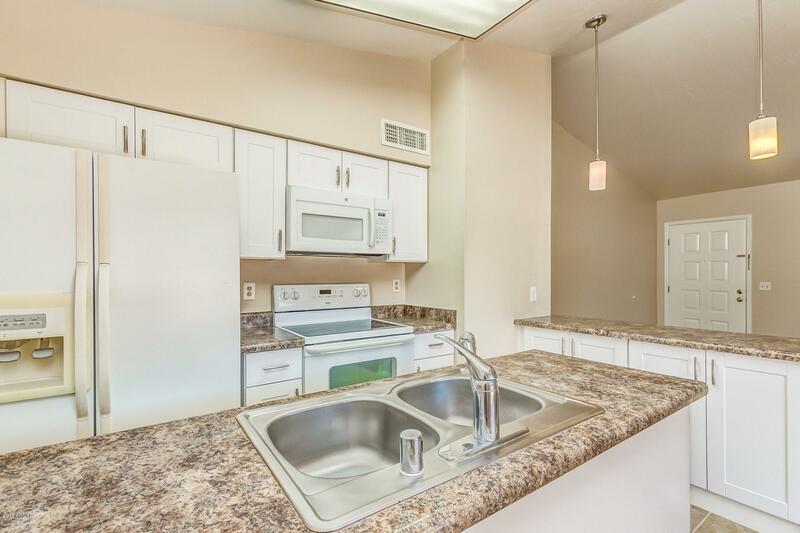 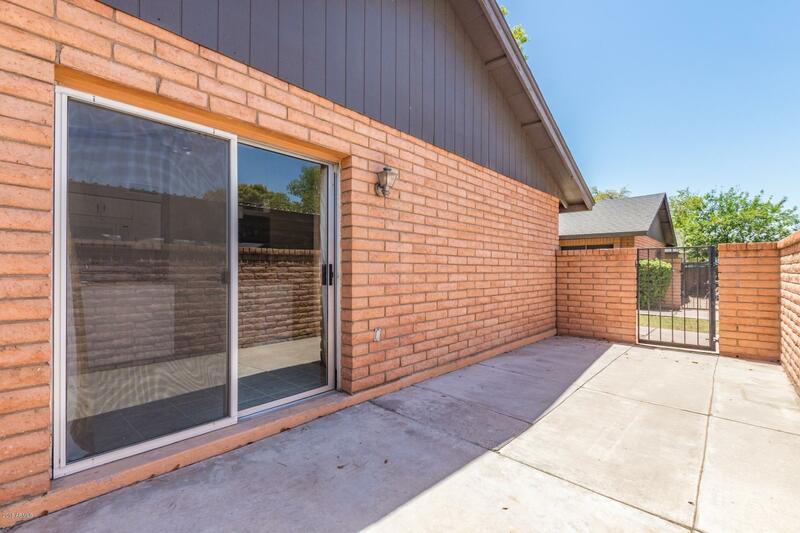 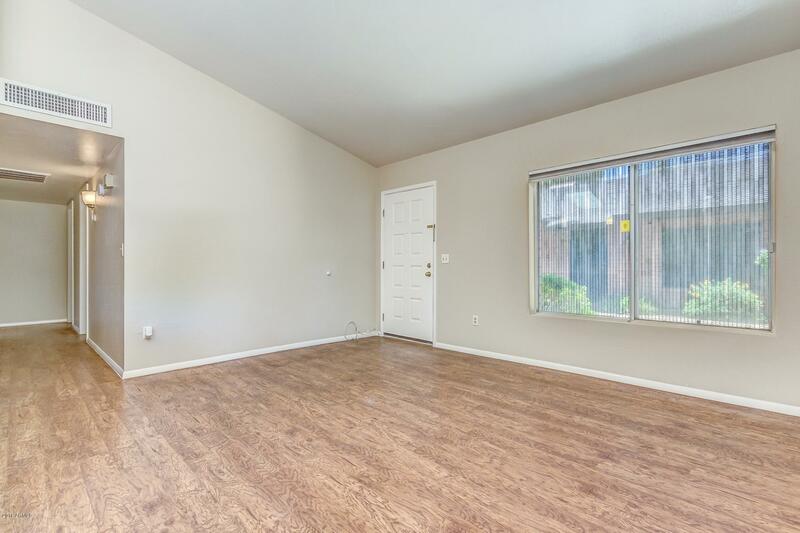 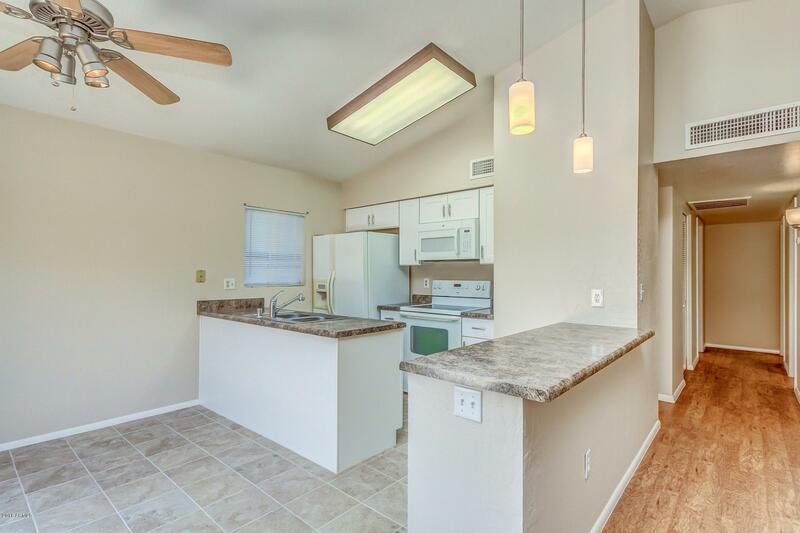 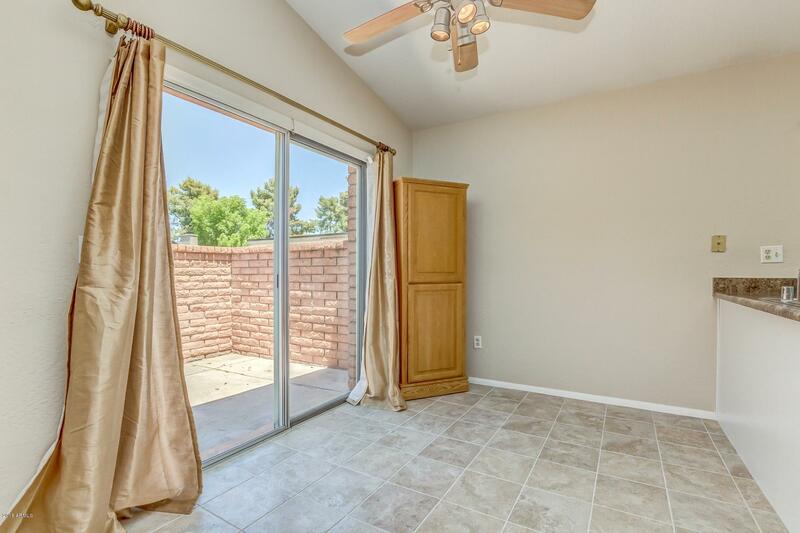 Very close to the University in the heart of Tempe. 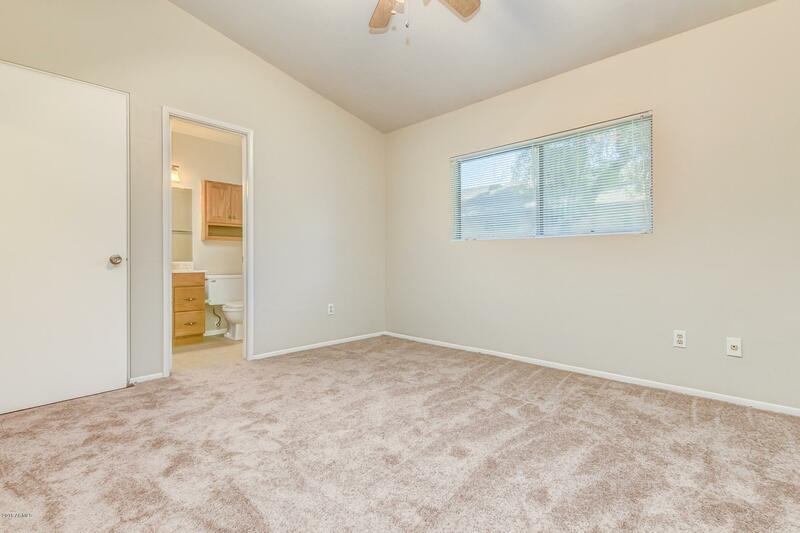 3 bedrooms, 2 bathrooms, great room floor plan. 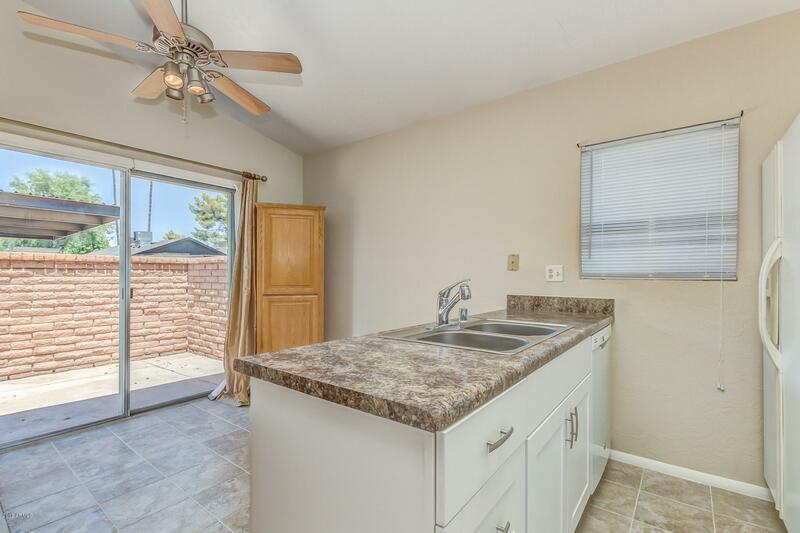 New kitchen cabinets and tile floor, new dishwasher 2018, new microwave 2018, new shower surround in the guest bathroom 2018 and new carpet in bedrooms 2018. 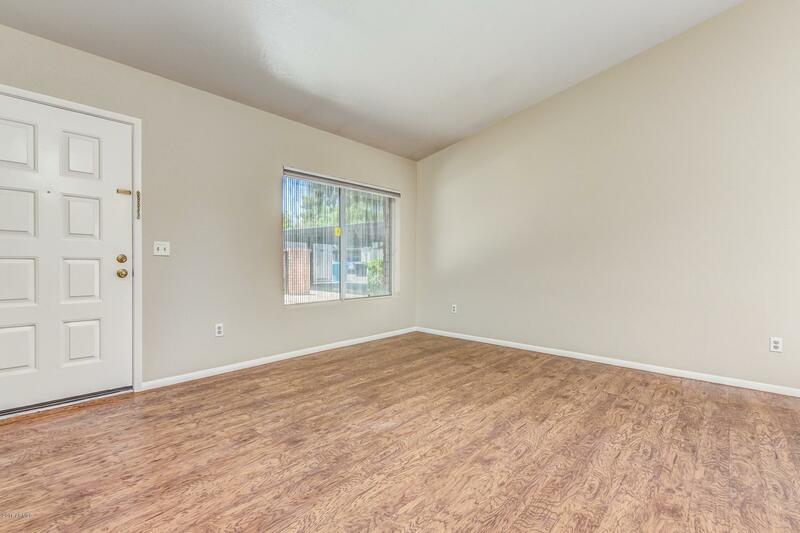 Laminate floors installed within past 5 years, along with counters and fixtures.